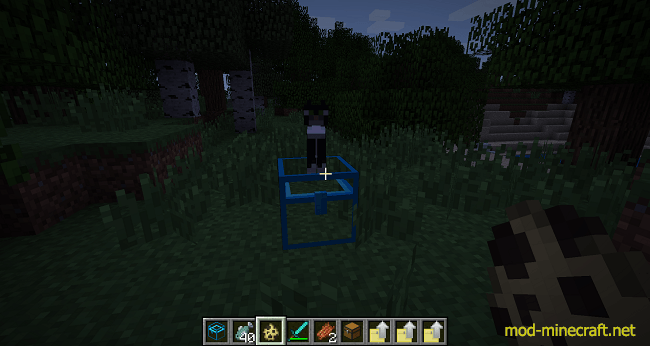 Iron Chests Mod, whose cats sit on your Iron Chests, is a universal mod running on both client and server and LAN play. 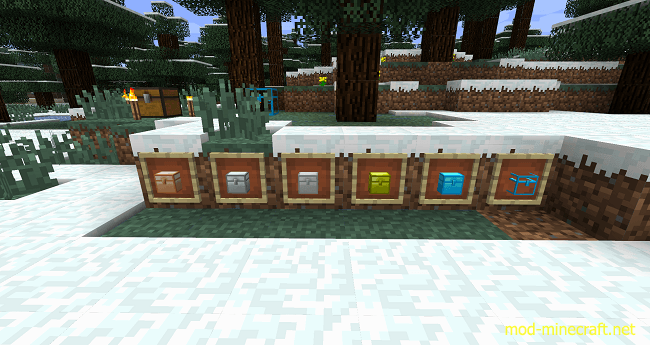 It has chests for the various metals in vanilla minecraft with varying sizes. 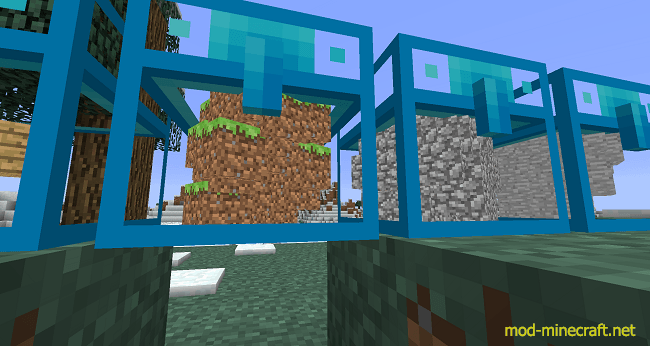 To make a crystal chest, surround a diamond chest with glass- or use a crystal chest upgrader (glass surrounding obsidian). 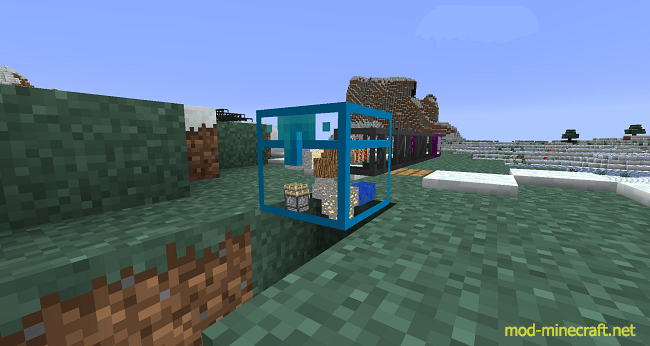 New item for this mod: a chest upgrader. Constructed similarly to the chests themselves, except with a single ingot of the source type surrounded by the standard recipe for the target chest. 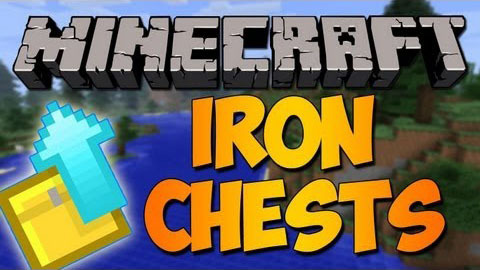 For example: the iron->gold upgrader is 8 gold surrounding a single iron ingot. The chests will upgrade, in place, and the new storage will become available to use. No more fussing around with destroying chests to upgrade them.